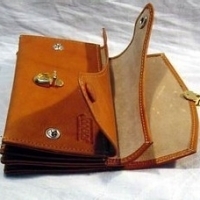 Fashionably designed by a team of highly skilled professionals and finely made Ladies Leather Purses we offer are very popular and as per market demand standards. 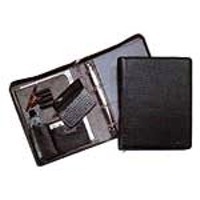 These fine quality products are highly functional with multiple pockets, well segregated sections for coins, cash and cards. 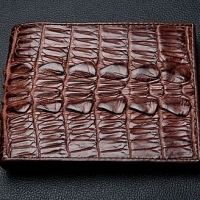 The high quality genuine leather employed in their manufacturing gives them an elegant and stylish look. 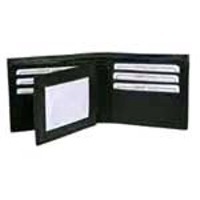 We test these wallets for manufacturing defects before dispatching to client premises for guaranteed maximum client satisfaction through our products. 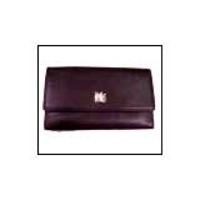 Fashionably designed by a team of highly skilled professionals and finely made Women's Leather Purses we offer are very popular and as per market demand standards. 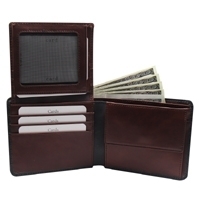 These fine quality products are highly functional with multiple pockets, well segregated sections for coins, cash and cards. 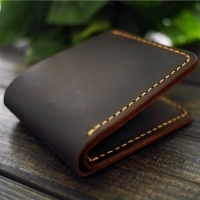 The high quality genuine leather employed in their manufacturing gives them an elegant and stylish look. 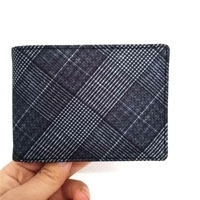 We test these wallets for manufacturing defects before dispatching to client premises for guaranteed maximum client satisfaction through our products. Short on time? 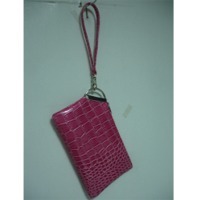 Let purses sellers contact you. 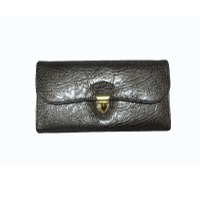 Fashionably designed by a team of highly skilled professionals and finely made Ladies Leather Clutch Purses we offer are very popular and as per market demand standards. 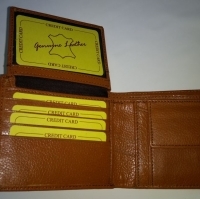 These fine quality products are highly functional with multiple pockets, well segregated sections for coins, cash and cards. 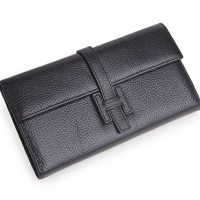 The high quality genuine leather employed in their manufacturing gives them an elegant and stylish look. 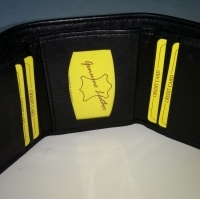 We test these wallets for manufacturing defects before dispatching to client premises for guaranteed maximum client satisfaction through our products. 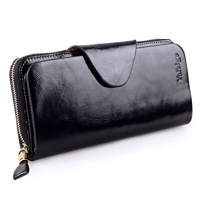 Made in high glossy genuine Nappa leather. 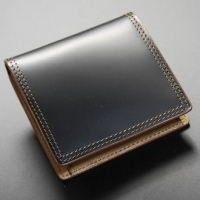 Made in high shine soft Nappa Leather. 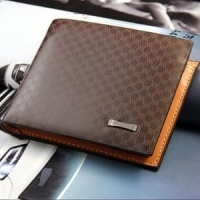 It contains metal frame inside.